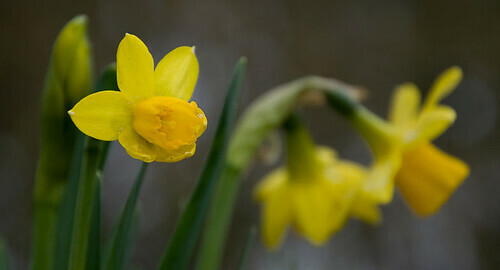 Well, the daffodils are starting to come out and the birds are sounding happier, Spring is certainly in the air. Anyone thinking of Easter should think of a self-catering break at Southwood House or don’t forget Badminton Horse Trials from 3 – 7 May 2012. There is currently no comments for Spring is in the air. Why not leave a comment?